Once we gather your information through email, chat, or our Interactive Design Style Form, our professionals get to work and create the design of the spaces that will soon be yours. Once we are done we will send them to you via email so you can get the best of Italian interior design without leaving your place. Costs can vary depending on: a) the requests (simple product selection or extended interior design plan, e.g. 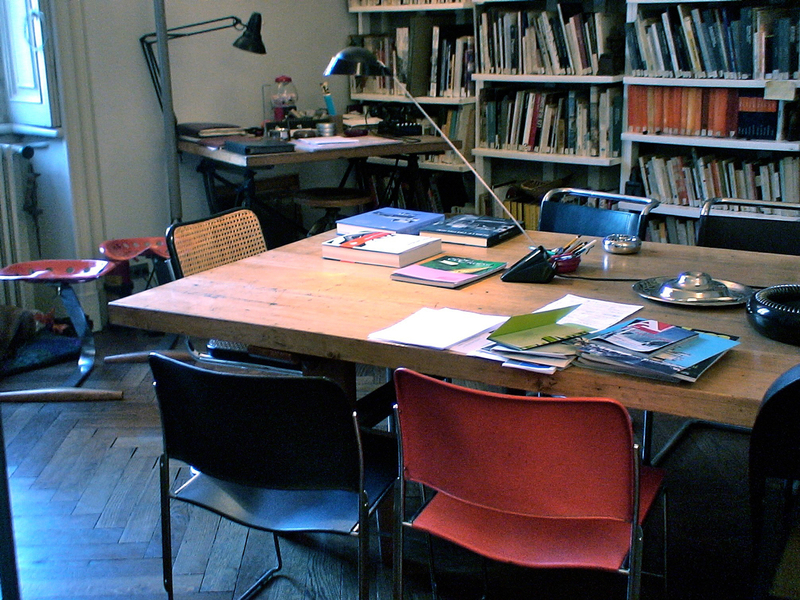 electrical and plumbing systems); b) the surface (in square meters); c) number of ambiences needed to be designed. For more information or a quotation contact us and we will get back at you. HOW LONG DOES IT TAKE FOR THE DESIGN TO BE READY? Depending on the request, it can take from one to two weeks. Multi-room projects might depend on the size of it, but we will always stay within the agreed time of delivery. WHO IS THE DESIGNER IN CHARGE OF MY PROJECT? Depending on the desired style of the project, an experienced and specialized designer will be in put charge. WHAT IS THE PAYING METHOD? Once we have considered your specific needs and requests, we will create a quotation which should be completely payed via bank transfer before we start creating your desired spaces. Once the payment has been received we will notify you and keep you continuously updated regarding your project until the very end of it. WHAT IS THE VIRTUAL REALITY EXPERIENCE AND HOW DOES IT WORK? A new and innovative experience we have developed for our clients where you can preview your home with Virtual Reality technology. We will create a realistic and immersive sample of what your house will look like. Once you receive it, you can look at with the headset of your preference. 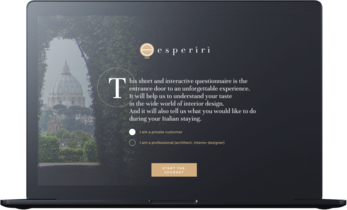 After you contact us and answer our Interactive Design Style Form, we take that information and start planning your trip to Italy, based on both your design needs and your intentions to enjoy the country. Once it is all prepared we send you the details and wait for your arrival. 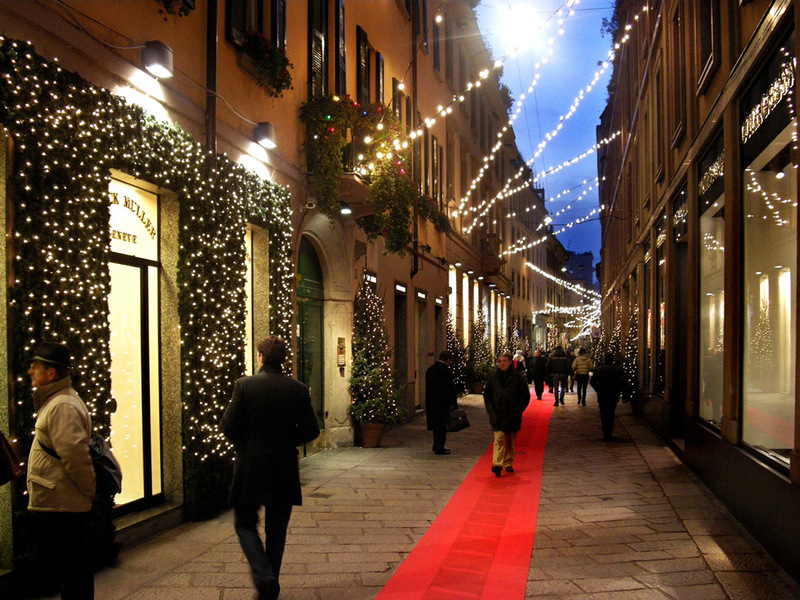 When you arrive to Italy, our Home Personal Shopper will assist you with all your needs. We will set in motion the schedule prepared to mix perfectly the shopping tour with some leisure time so you can get the best of both worlds. WHO WILL LEAD ME THROUGH THE TOUR? Your Home Personal Shopper will take special care of guiding you through the tour we’ve prepared for you. He will not only keep everything running smoothly but will also be there to advice you when it comes to the furniture shopping. 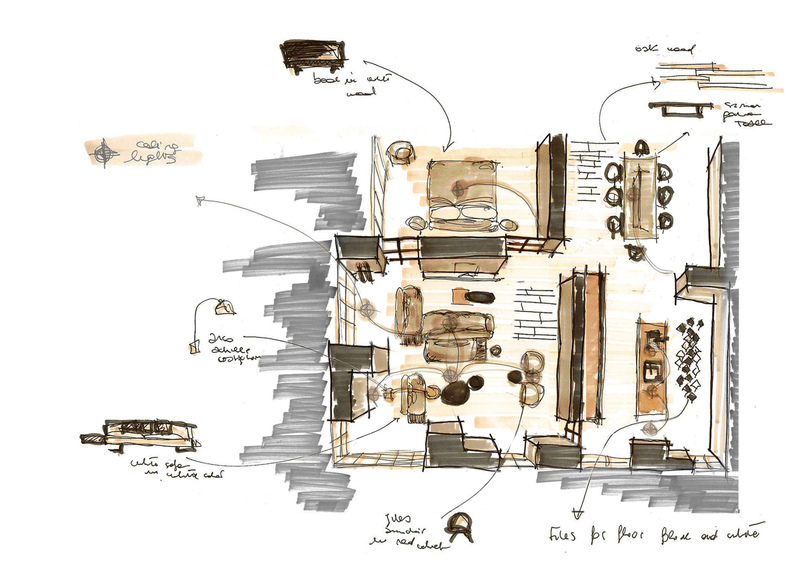 With his help, your interior design project will gradually take shape into reality. In both cases you get the experience of staying in the best design hotels, transportation to the production sites and a home personal assistant. Our premium package offers a Concierge service, Luxury transportation, a VIP Lounge Room service and reservations at the best design restaurants of the city. WHAT HAPPENS AFTER I SELECT MY FURNITURE? We have put together a list of our most trusted Italian vendors with the best deals in Italy. We will put you in contact with them and they will place the order for your products, have them shipped to your country (covered by an all-risk insurance) and provide assembly services. The planning of the trip has no cost. In order for us to book everything according to plan, the package should be paid in full via bank transaction. After this we will proceed with the booking and then send you the complete details of your Italian Experience.